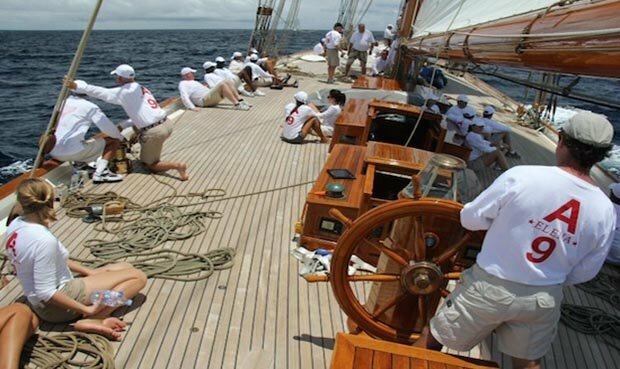 In April of every year, four days of racing mark the end of the classic sailing season in the Caribbean, bringing together dozens of classic and vintage ketches, sloops, schooners and yawls, to create an extraordinary spectacle together with J Class, Tall Ships and Spirit of Tradition. 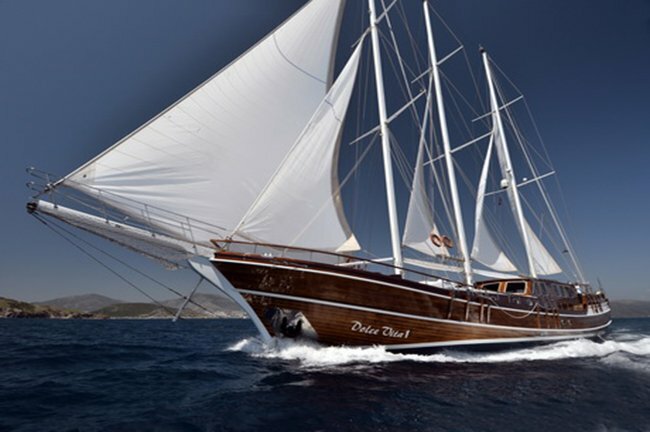 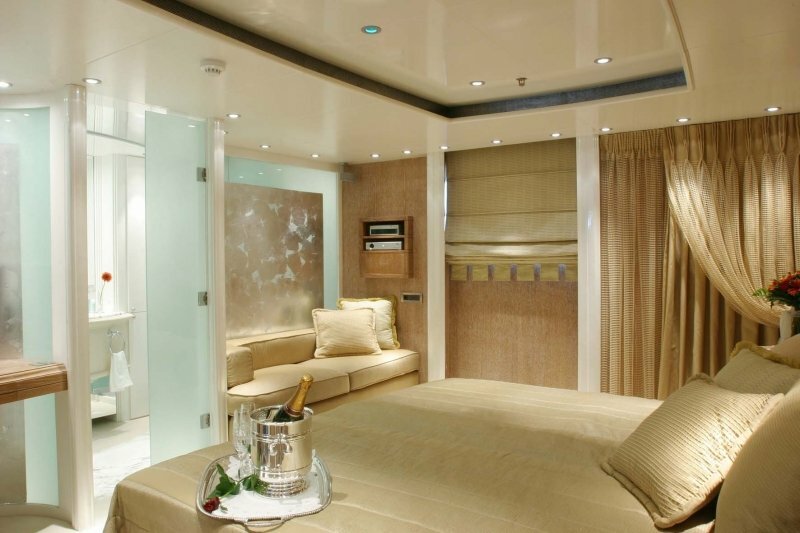 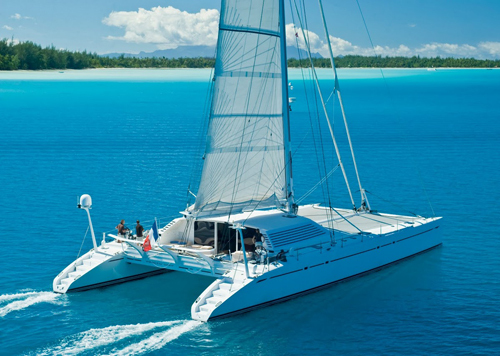 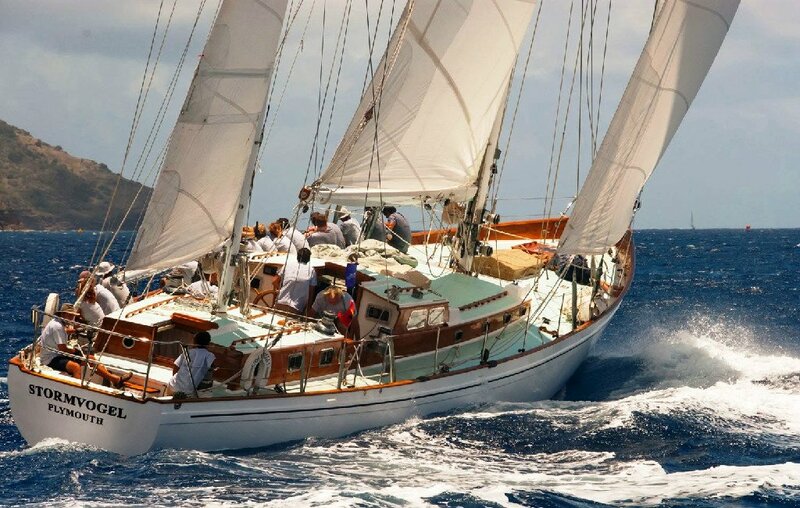 The latter category first began in Antigua in 1996, a testament to the high status of this event within the panorama of international classic yachting. 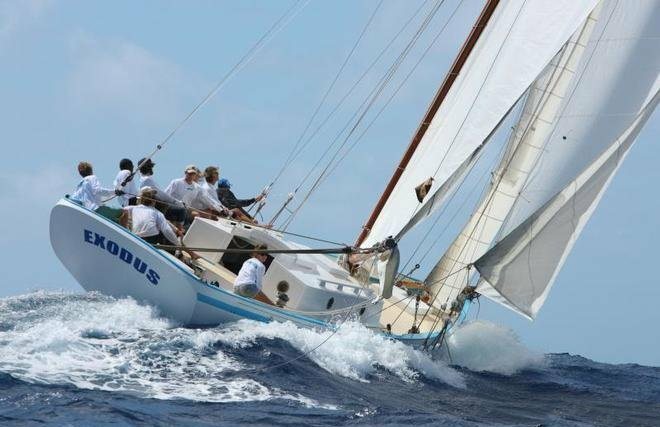 Since 1988, the Antigua Classic Yacht Regatta has been hosted by the Antigua Yacht Club. 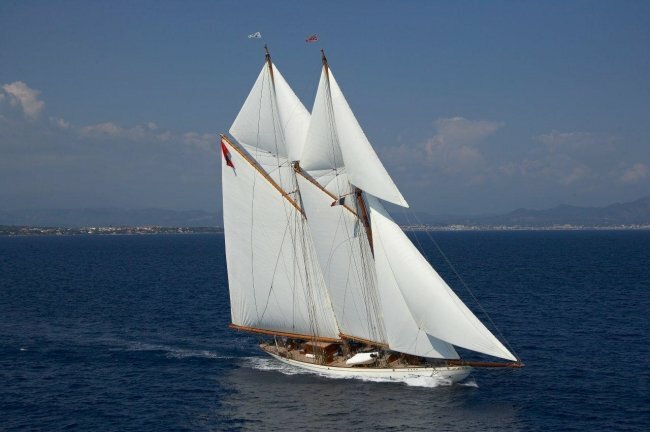 Whilst it has grown enormously from its original seven entries, it has retained its friendly and welcoming spirit combine with Antiguan hospitality, rum sundowners, and has evolved into one of the largest and most famous classic yacht regatta in the world frequented by a unique fleet of yachts from the Americas, Caribbean and Europe. 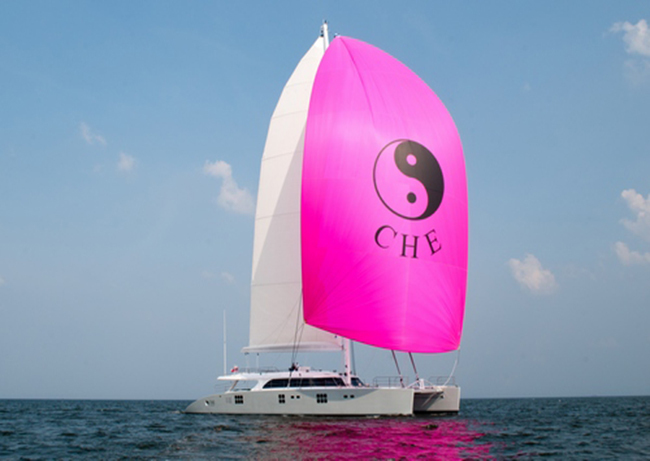 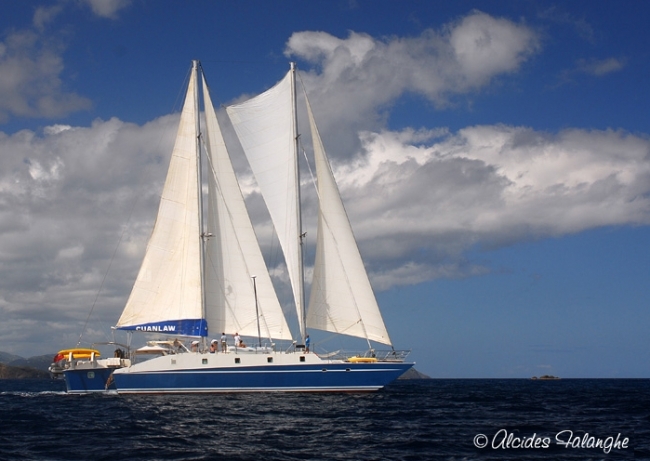 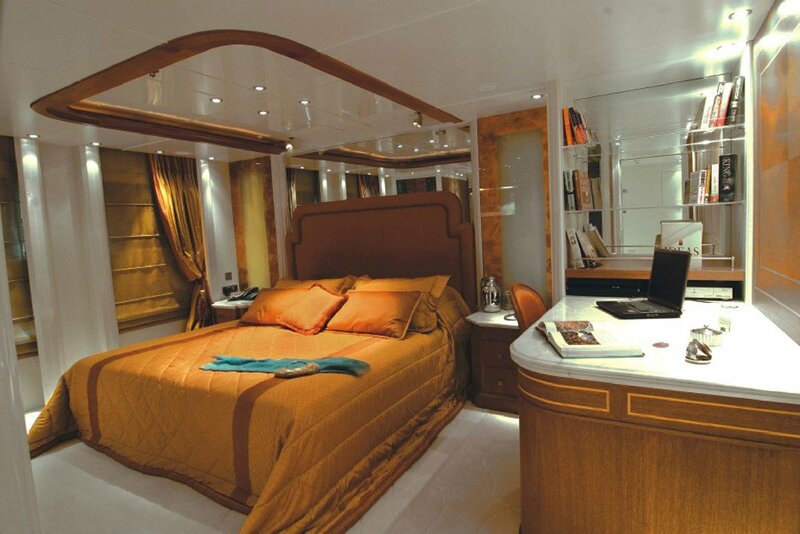 Ideal sailing conditions created by the trade winds of the Caribbean. 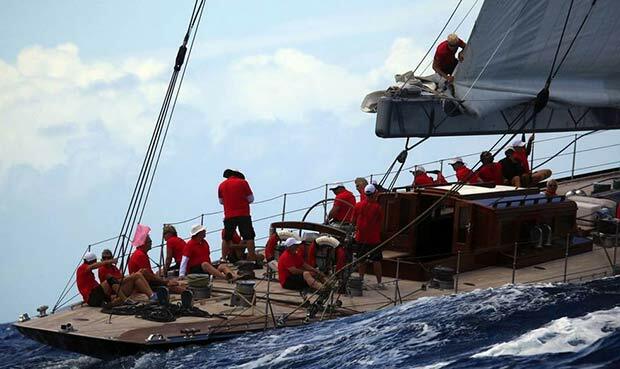 The perfect end to the Caribbean classic sailing season.